I was intentionally vague with this question. I think which factor is the most important depends on what you are making. For example when making a simple salad the ingredients are probably the most important factor, great fresh produce will taste pretty good no matter how you chop them up or how you dress them. 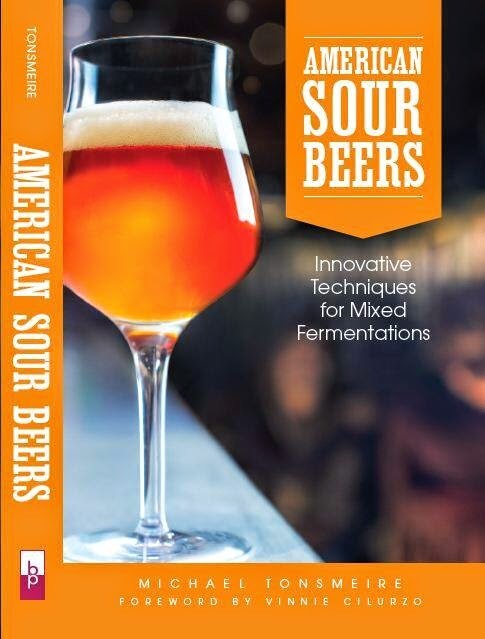 On the other hand I have found that making a sour beer is almost entirely technique (aging time, temp, blending etc...) with the quality of the ingredients being far less important. over emphasize equipment. Sure a conical (or a $300 dollar knife) are cool, but how much do they really improve your results? Good equipment can save you time, effort, reduce costs in the long term, promote consistency etc... but it won't turn you from a bad brewer into a good brewer. The value of a good recipe is also exaggerated in both cooking and beer. It has been amazing to taste how different the batches my friends have brewed for our barrel projects, the range is astonishing starting with the same ingredients (and considering we are all pretty good brewers). I think many people overlook how subtle changes in technique (pitching temperature or correct browning) can impact the final flavor of a beer or dish as much or more than major changes to a recipe. Any simple techniques that people think have really improved their brewing (or cooking)? >>> Any simple techniques that people think have really improved their brewing (or cooking)? Bread, stock, even something like vinaigrette, the industrial produced version never tastes as good as the small-batch version, ever. Brewing in the late autumn and winter when there are fewer wild critters to compete for Top Fermentationist. fermentation temperature control is under represented in the newbie brew culture. It's so important, and so often ignored. I'm with Noah -- fermentation control is second only to sanitation on the technique side. It's such a simple thing to buy a digital controller, tape the probe to the side of the carboy, cover the probe with insulation, and place the whole thing into a spare frig. Why don't more people do it? I hear about people trying to cheat with wet towels, dark closets, fans, etc., when putting the carboy into a frig with a controller is a sure-fire way to fix the problem. It's so simple, yet makes such a difference when you get the fermentation temperature right. I think it's time for Charlie Papazian to add another chapter to the Primer. I think the crux of the issue is that too many people shoot for a target rather than working with what they've got. A fridge and temp probe certainly is going to enable you to brew lager (and I'm about to try Batch 0 here) but people seem to write off results that are "off the mark". Steam beer, for instance, was just a result of people putting lagers in "dark places" without fridges and whatnot and the result was "steam beer". I think all aspects of yeast handling really. Everything else is just making the conditions right for the yeast to go to town. That said, the two most important things for my brewing have been 1) making starters and 2) making sure to aerate/oxygenate. Temp control is something I really want, but I live in a small apartment and I can't really fit a second fridge to put it in. I do imagine that it would help my beer a lot though. Lots of good suggestions, thanks guys. I have a friend or two who won't touch the funk, but by and large most of my beer friends love sours.